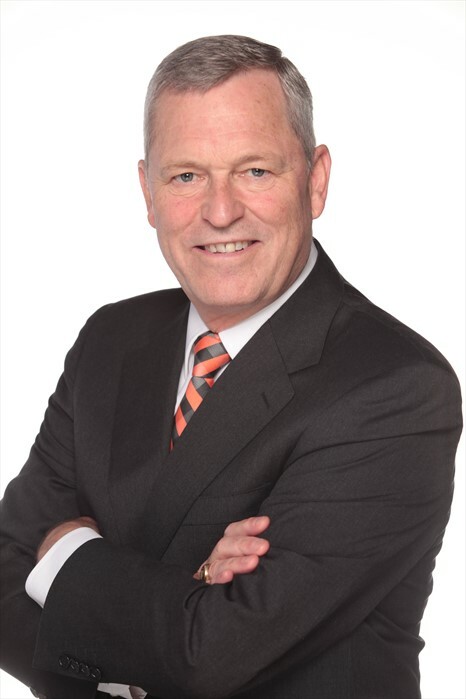 Our office is pleased to announce that Michael George begins his second four-year term as the Delta Watermaster on Monday, January 7, 2019. In the position created by the legislature in 2009, he administers water rights in the Delta and advises the State Water Board and Delta Stewardship Council on related matters. An attorney, Mr. George was active in western water law and policy prior to his appointment. 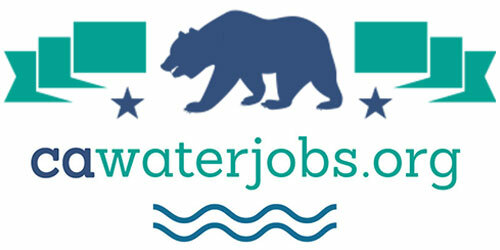 The Delta Watermaster is a multi-faceted job involving water rights, water quality and operations affecting the Delta, a critical estuarine habitat, vital agricultural area and hub of California’s water distribution system. 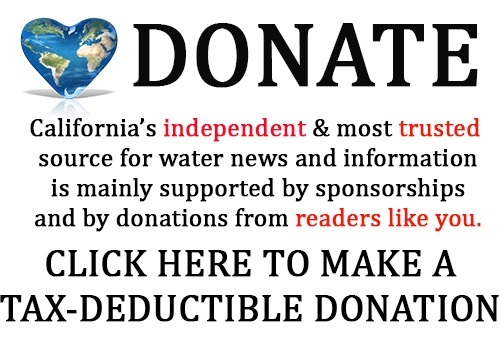 Click here to visit the Delta Watermaster webpage. The information below relates to a judicial proceeding related to the validation of the Contract Extension Amendments. Since 1960, the Department has approved, planned and constructed an integrated system of water storage and transportation and power generation facilities called the State Water Resources Development System, more commonly known as the State Water Project. Pursuant to applicable statutes and other authorities, the Department is authorized to perform various duties and functions related to the State Water Project. Among its powers, the Department is authorized to enter into contracts for the sale, delivery, or use of water, generated through the State Water Project, to water agencies in the State. Twenty-nine (29) public water agencies (“Contractors”) currently have contracts (“Water Supply Contracts”) with the Department for delivery of water from the State Water Project. The Contractors receive water service in exchange for paying all costs associated with constructing, operating, and maintaining State Water Project facilities attributable to water supply. The Water Supply Contracts are required to be substantially uniform with respect to their basic terms and conditions for all 29 Contractors. 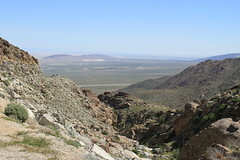 The Water Supply Contracts originally included 75-year terms with ending dates that ranged from November 4, 2035 to August 31, 2042, depending on when each Water Supply Contract was executed. Article 4 of the Water Supply Contracts provides that the Contractors may elect to receive continued service under the Water Supply Contracts under certain conditions. In accordance with Article 4, the Department initiated a process to amend and extend the Water Supply Contracts. On December 11, 2018, the Department’s Director approved the “Amendments for Continued Service and the Terms and Conditions Thereof,” referred to as the Contract Extension Amendments. The Contract Extension Amendments extend the term of the Water Supply Contracts to 2085, and amend other financial provisions to ensure that the State Water Project is properly managed and financed. The Department brought a validation action in Sacramento County Superior Court, Case No. 34-2018-00246183, to obtain a judgment confirming the validity of the Contract Extension Amendments and the proceedings related thereto. A validation action is a judicial proceeding in which a governmental agency, like the Department, can confirm the validity of a proposed action before it commits to or performs the action. No individual person is sued in a validation action, and no action is required by any individual. Any interested person may appear and contest a validation action, subject to specific time limits and procedural requirements. In the Department’s validation proceeding, interested persons must appear, in conformance with applicable legal requirements, not later than February 25, 2019. 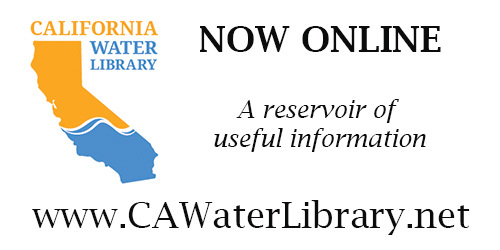 If you are interested in obtaining a copy of the Department’s validation complaint related to the Contract Extension Amendments, and the legal summons that corresponds to the complaint, they are available on the Department’s internet website, at https://water.ca.gov/Programs/State-Water-Project/Management/Water-Supply-Contract-Extension, and on the Sacramento County Superior Court’s website, www.saccourt.ca.gov, under the case number referenced above.